Let me show you how I did it in this article. DOSbox is an x86 emulator that creates a shell environment on your system, so it appears as if you’re running an old version of MS-DOS 5. It also talks to your system’s graphics and sound card, while the programme that’s running inside the emulator (some old game we assume) appears to be talking to a Soundblaster card and vintage graphics hardware. Go check it out at http://dosbox.com – it’s free and Open-Source software. We’ll work with this window as soon as we have some files to play with – namely those from Might and Magic III. My game was only available as a self-extracting Windows installer (.exe file), so we need a Windows environment to get this installed. As I said, Im using Parallels Desktop for this and a copy of Windows 7. But feel free to use a different environment. All we’re after is those files. Once installed, the game can be found in C:/GOG Games/Might and Magic III. Let’s copy the whole directory over to our Mac Desktop and name it mm3. This will make it easier to mount this directory in a moment. Close the Windows environment, we won’t need it anymore. This will create a virtual C drive in DOSbox, containing whatever the above directory holds. To clarify, the whole Mac path we’re mounting here is /Users/you/Desktop/mm3. Files that can be executed end with .bat, .exe and .com, so keep an eye out for those. 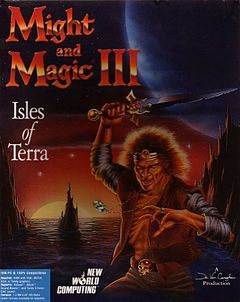 In this case of Might and Magic III, there are both mm3.com and mm3.exe files available. Typing either of those will start Isles of Terra on our Macs, complete with working mouse and audio support. 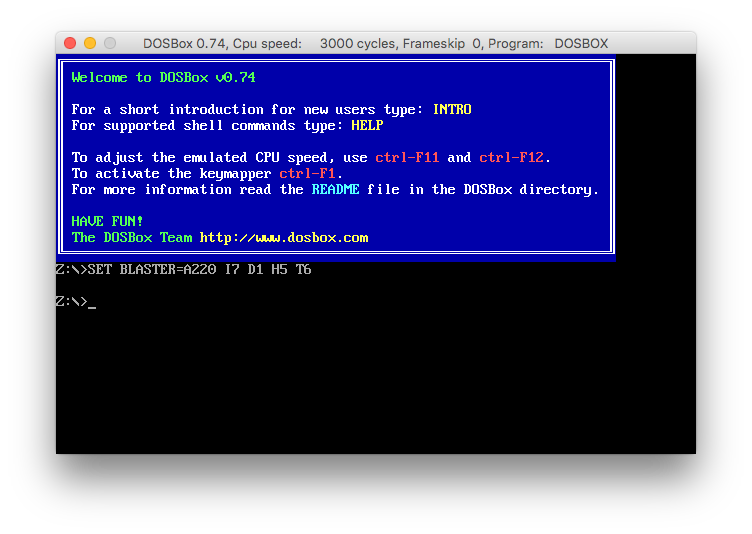 Oh, and to toggle DOSbox into full-screen mode, hit ALT+RETURN.